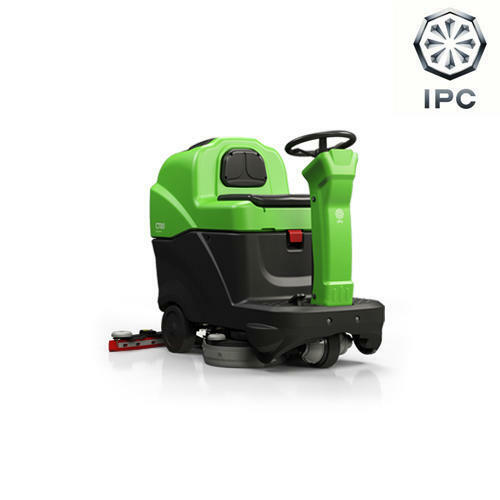 We are offering Ride On Floor Scrubber Dryer to our clients. A self-leveling electronic system for an always perfect adherence between brush and floor. Easy to use thanks to intuitive commands.